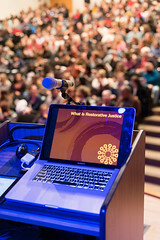 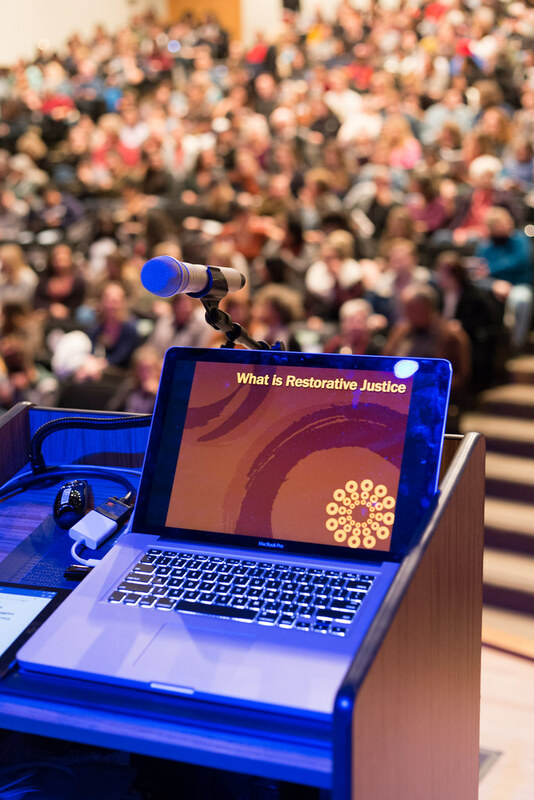 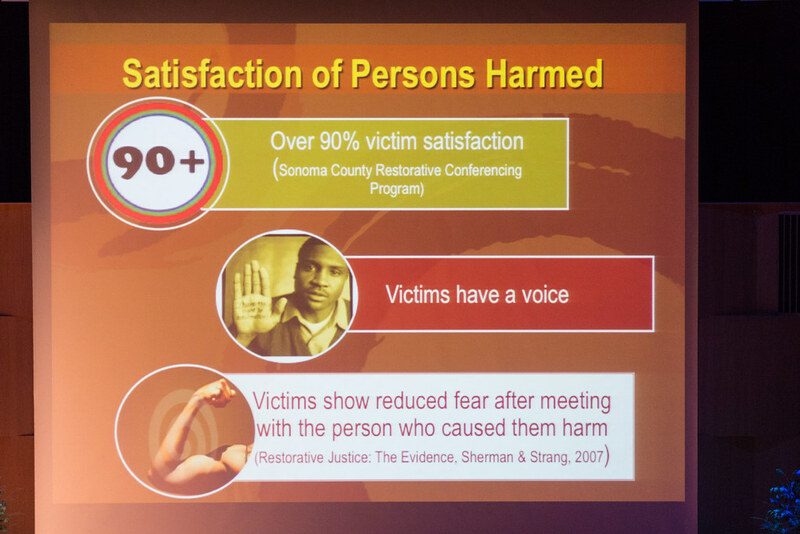 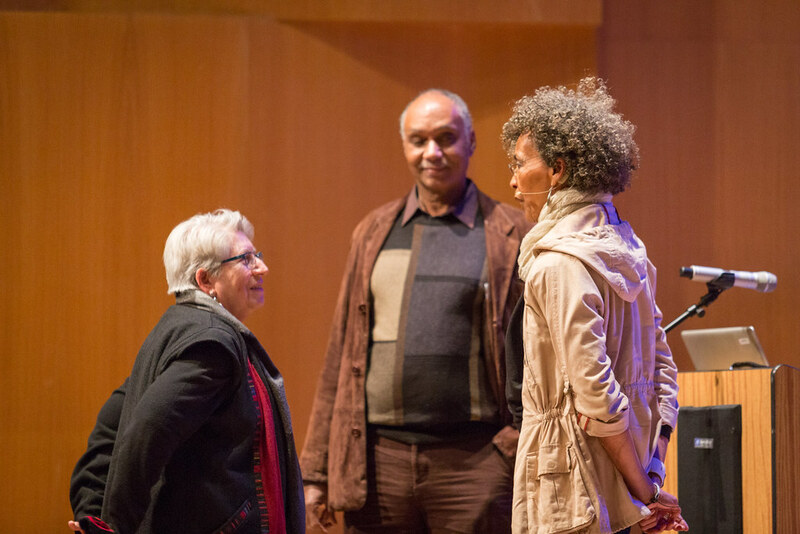 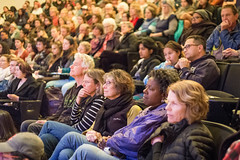 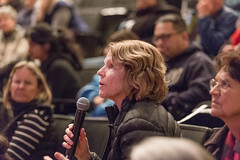 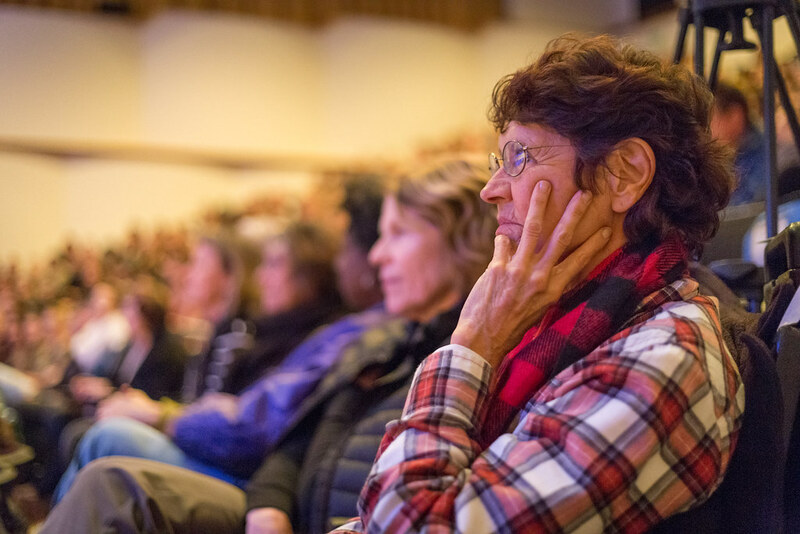 Fania Davis will discuss Restorative Justice origins, principles, practices, and critical issues, with a focus on the ongoing project in Oakland, California. 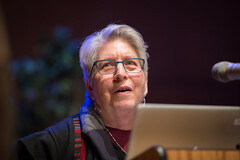 She will address RJ’s origins in indigenous cosmology as well as its kinship with feminist and relational theory. 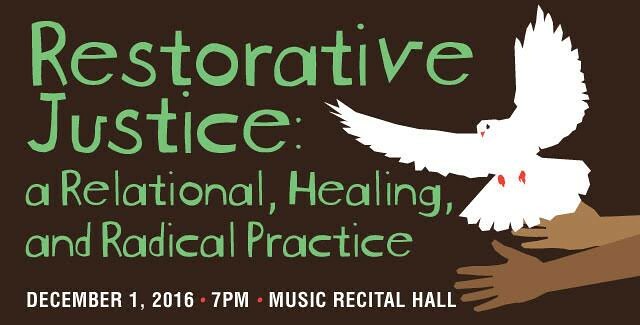 The talk will also explore RJ’s intersections with abolitionism, #BlackLivesMatter, and movements to end sexual violence. 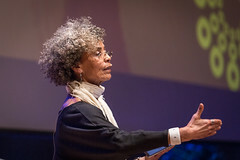 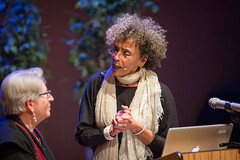 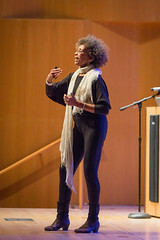 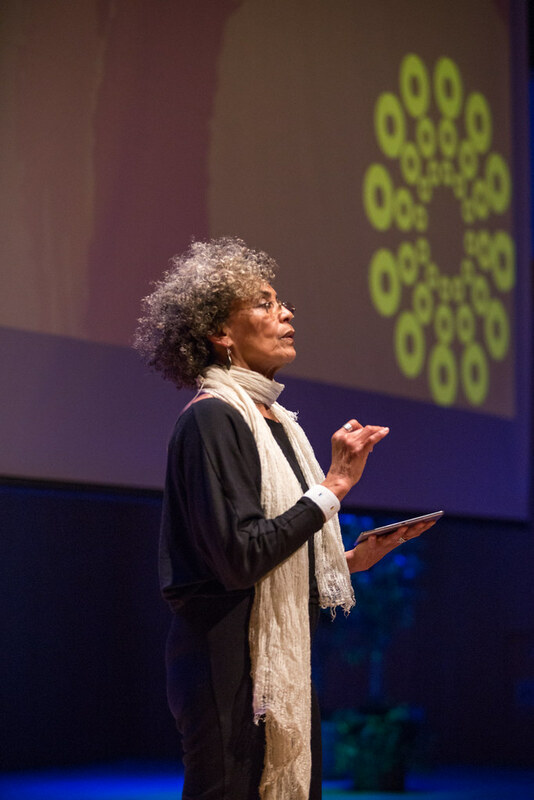 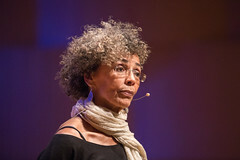 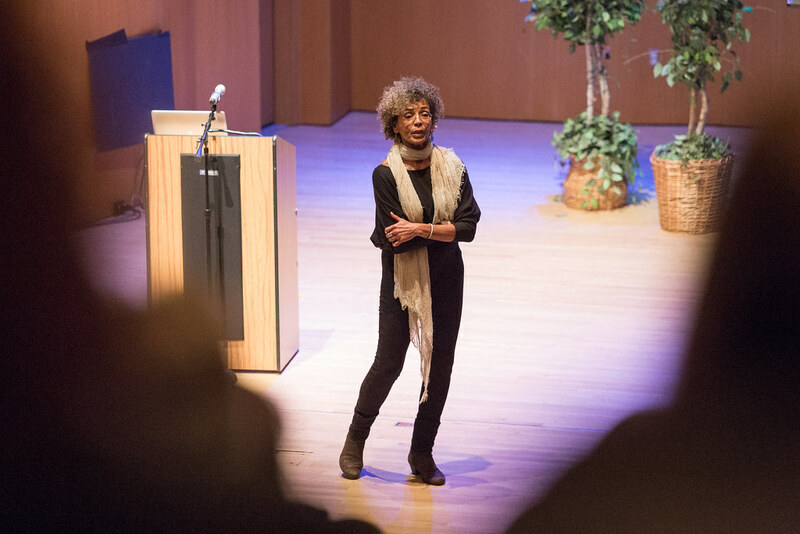 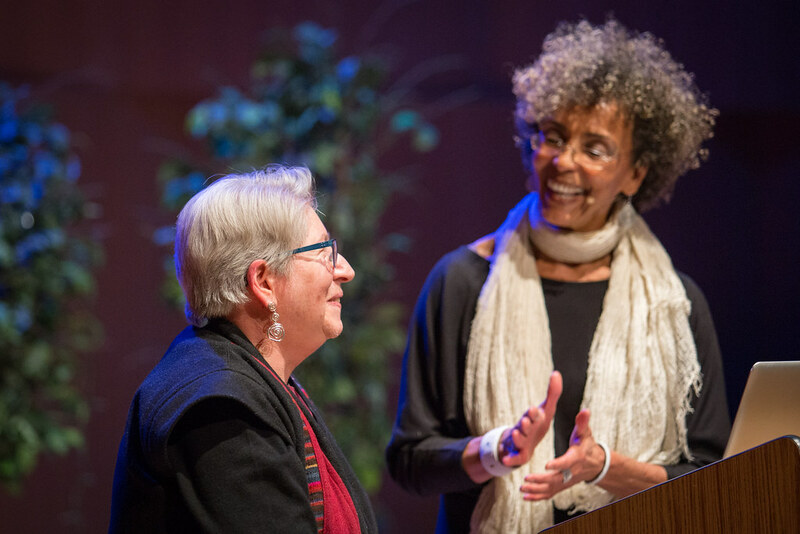 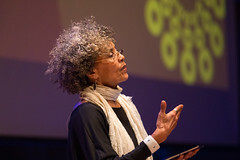 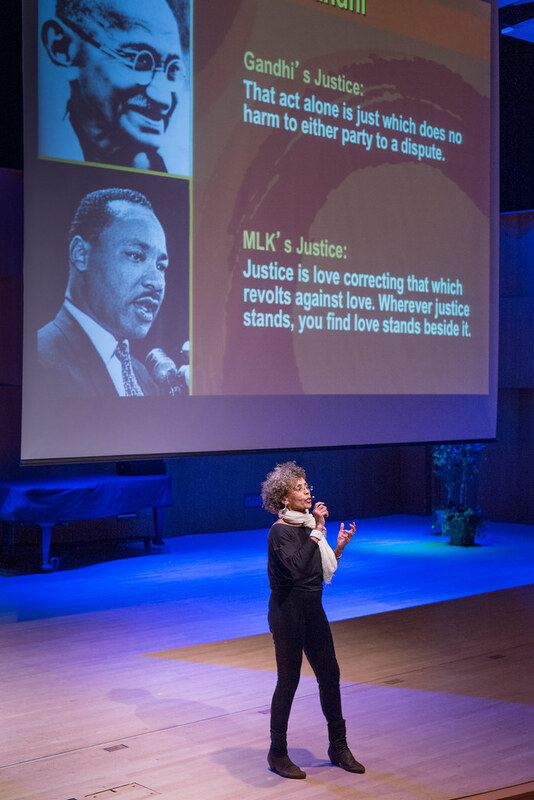 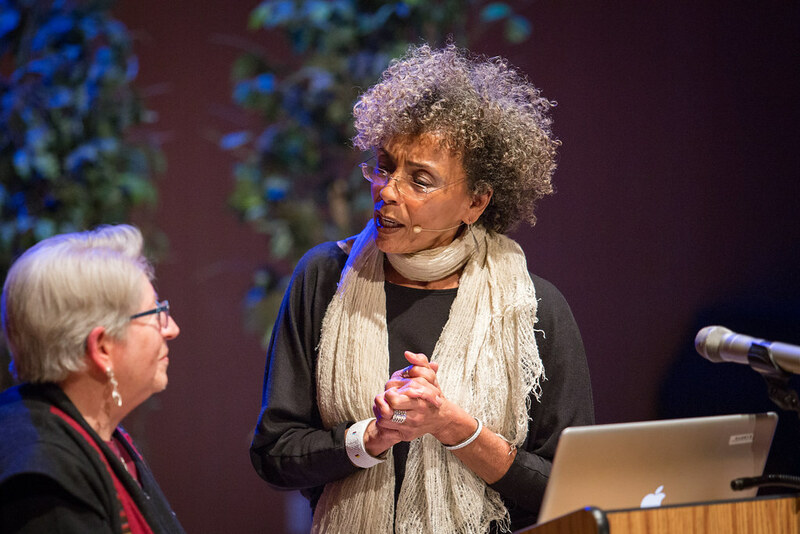 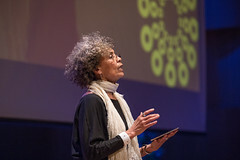 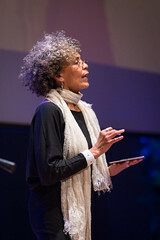 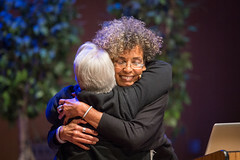 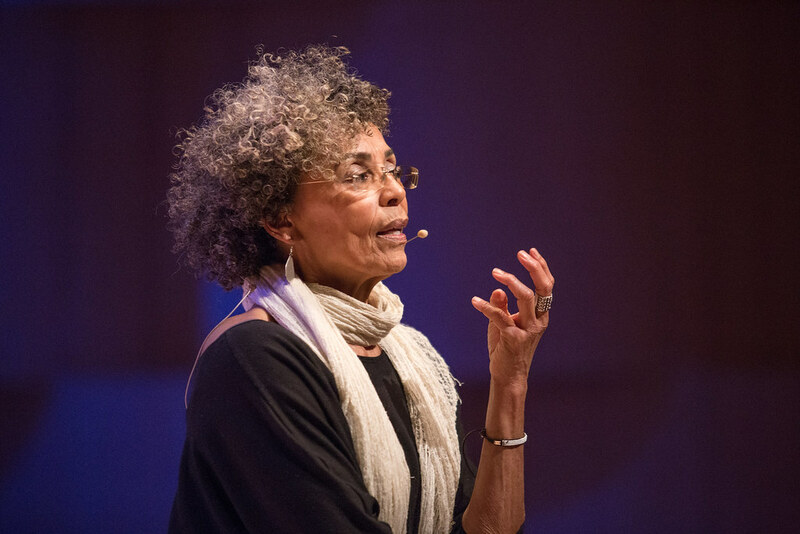 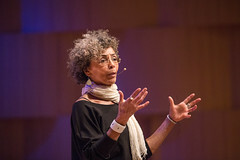 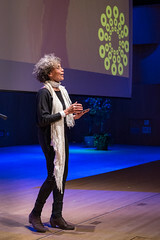 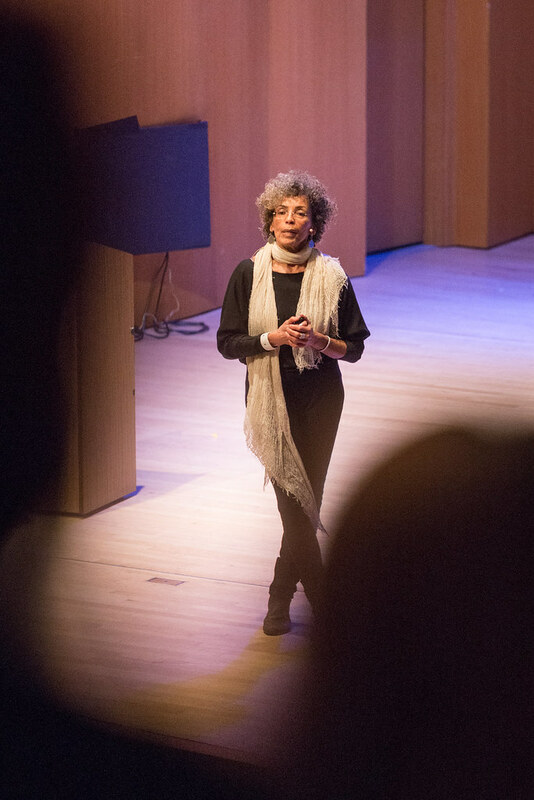 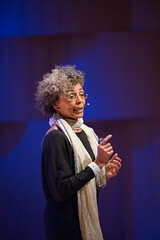 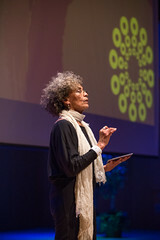 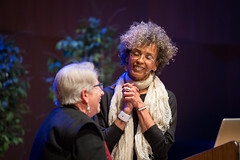 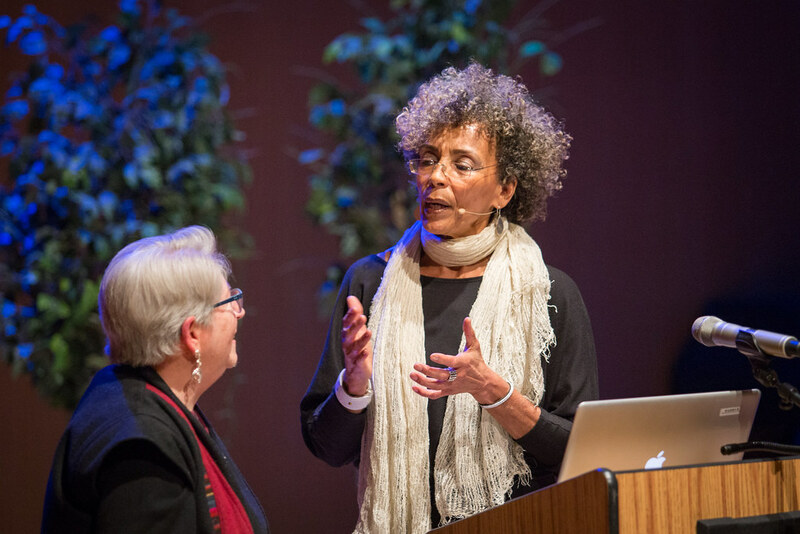 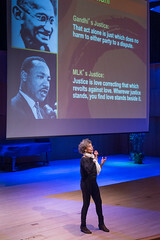 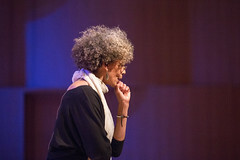 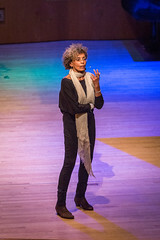 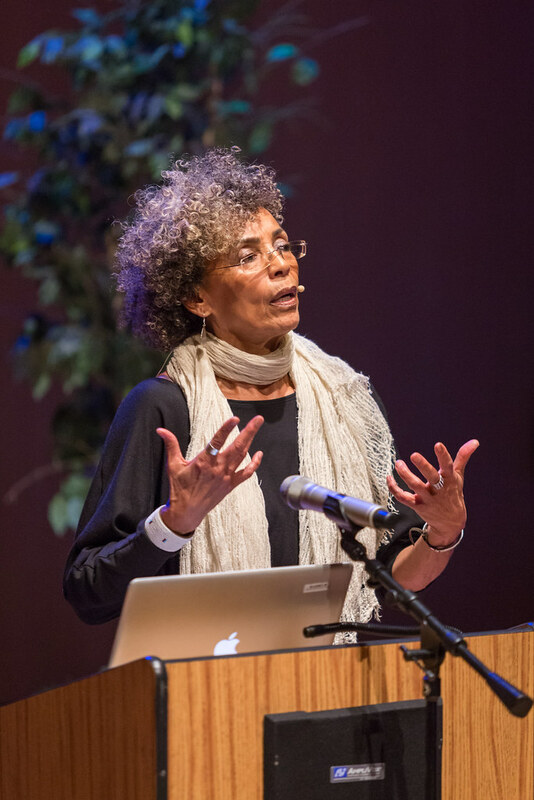 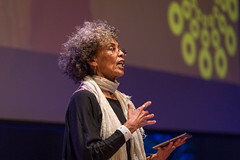 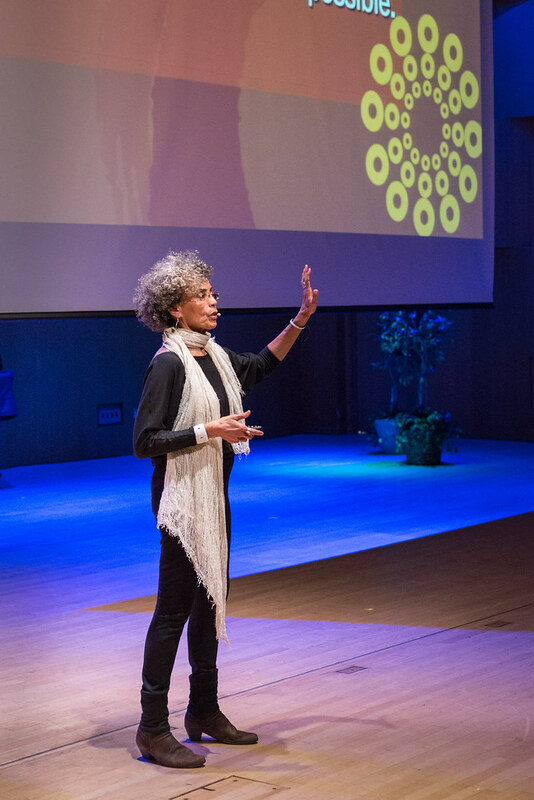 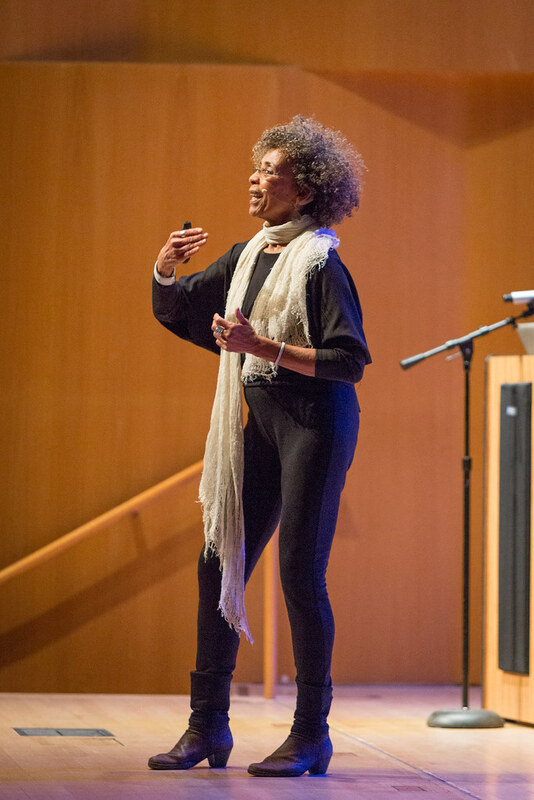 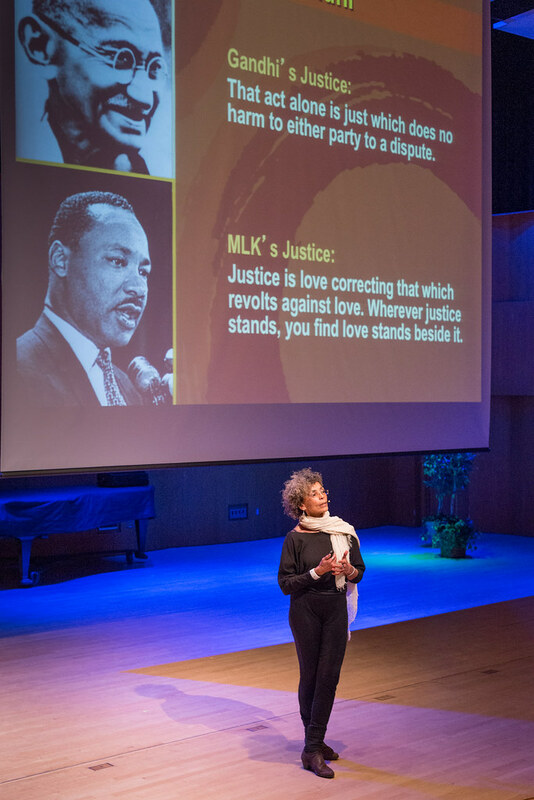 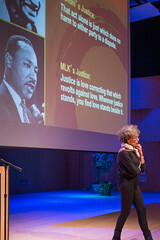 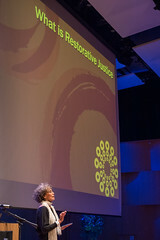 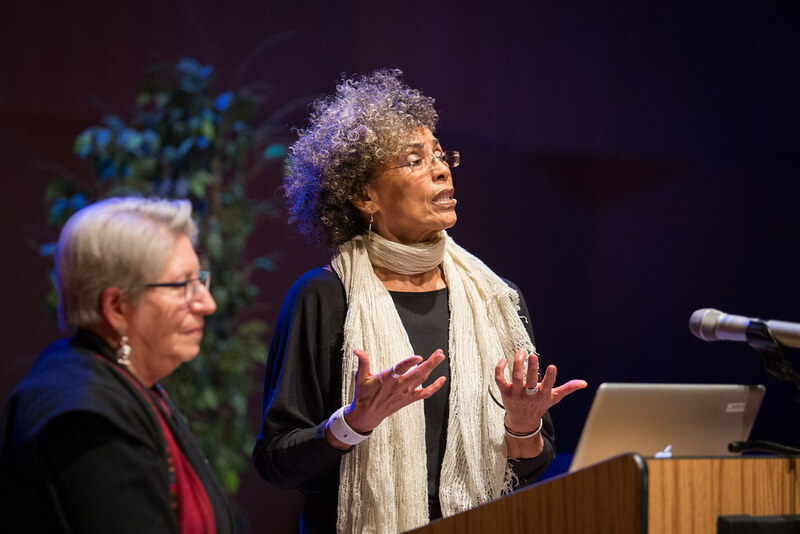 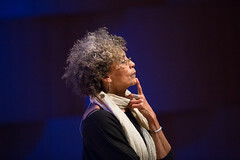 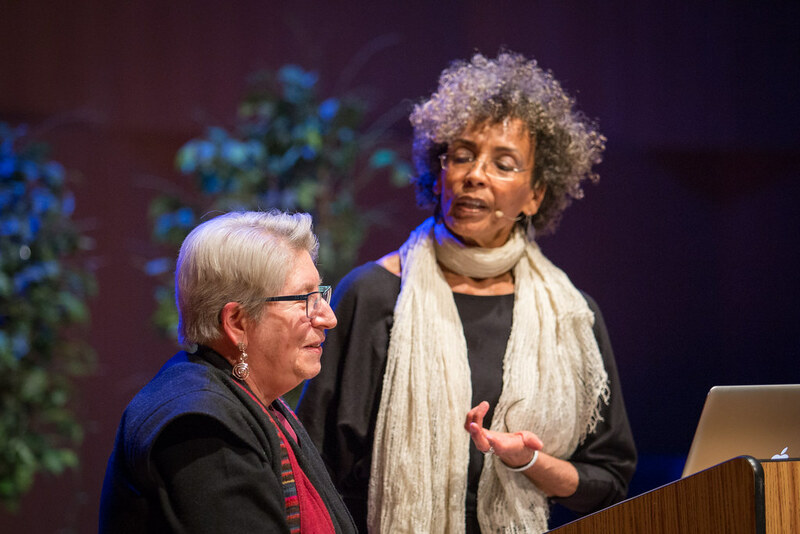 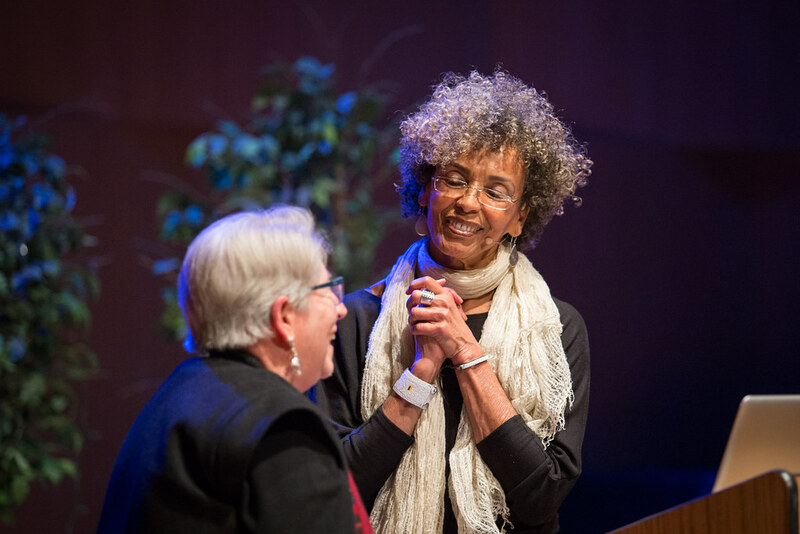 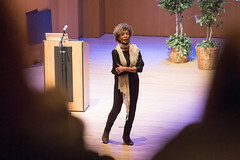 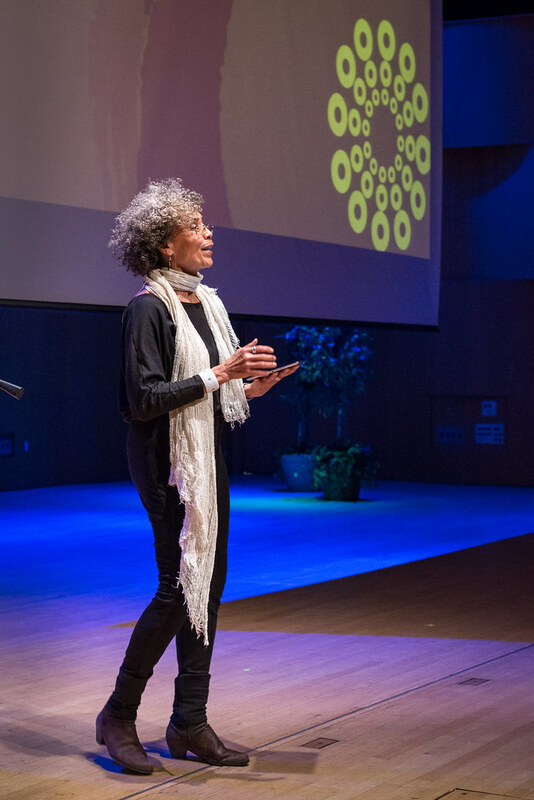 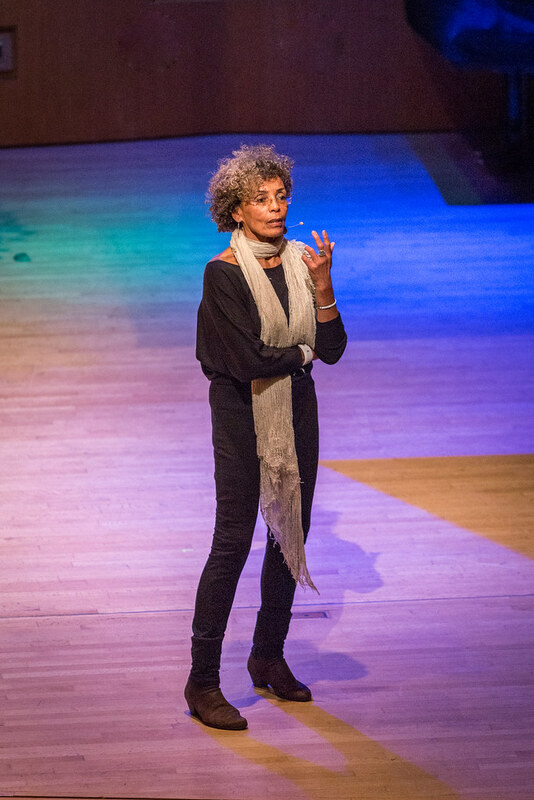 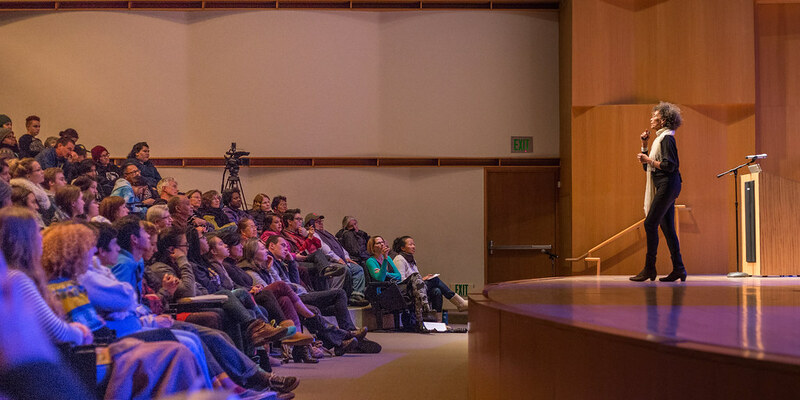 Baskin Ethics Lecture with Fania Davis: Restorative Justice: A Relational, Healing, and Radical Practice 12.1.16 from IHR on Vimeo. 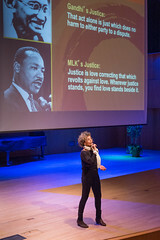 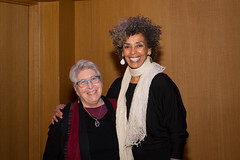 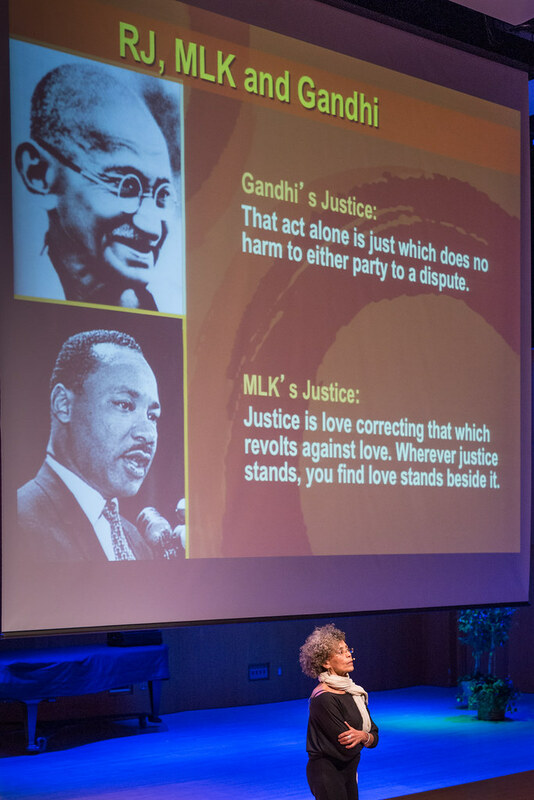 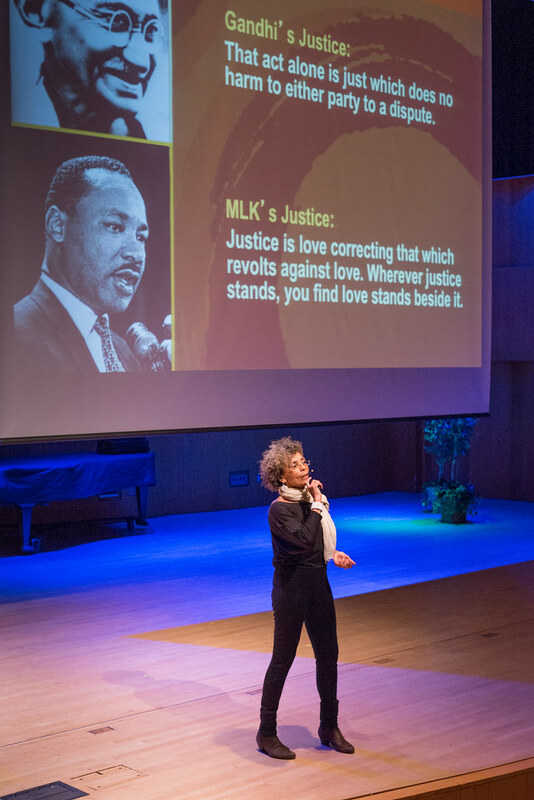 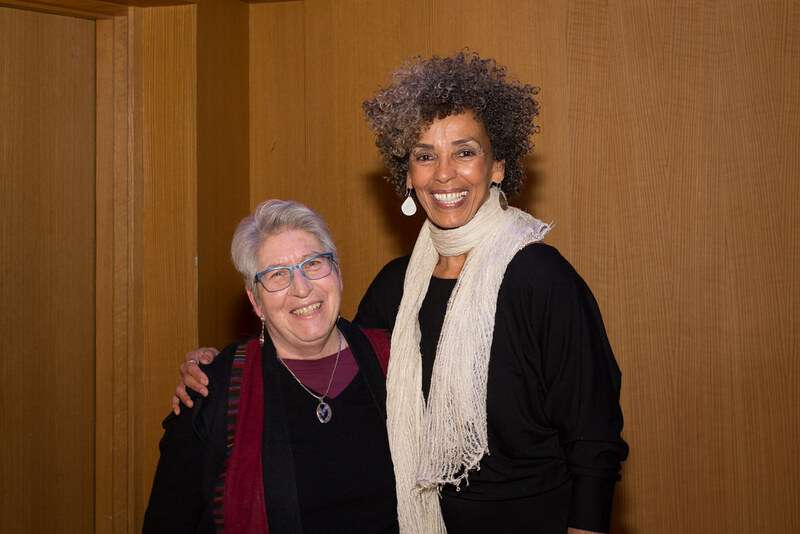 About Fania: Restorative Justice for Oakland Youth (RJOY) Executive Director, Fania Davis, is an African-American woman, long-time social justice activist, a restorative justice scholar and professor, and a civil rights attorney with a Ph.D. in indigenous knowledge. 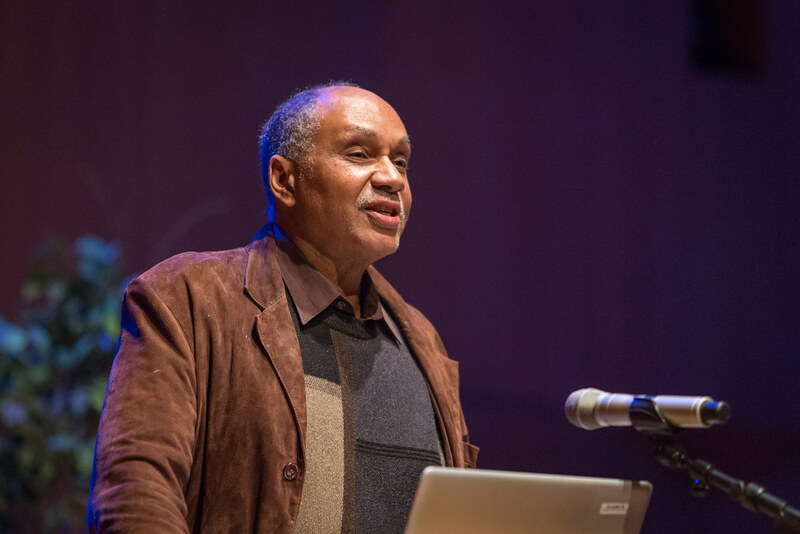 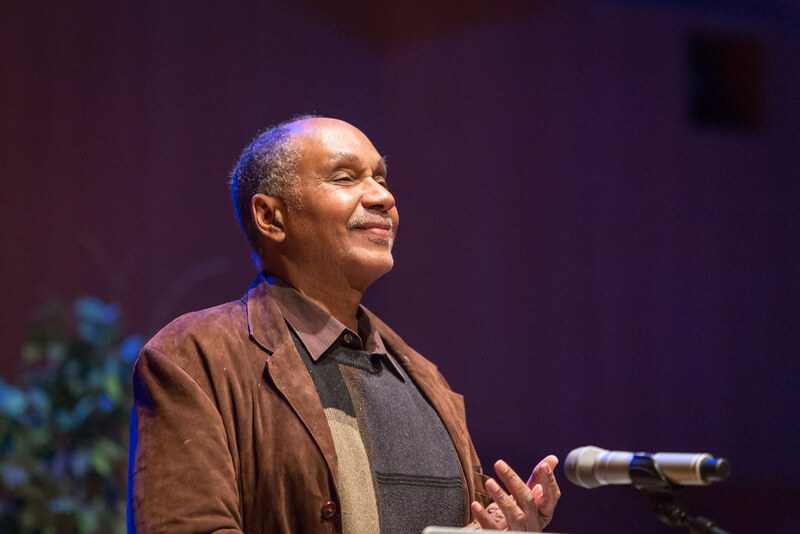 Coming of age in Birmingham, Alabama during the social ferment of the civil rights era, the murder of two close childhood friends in the 1963 Sunday School bombing crystallized within Fania’s passionate commitment to social transformation. 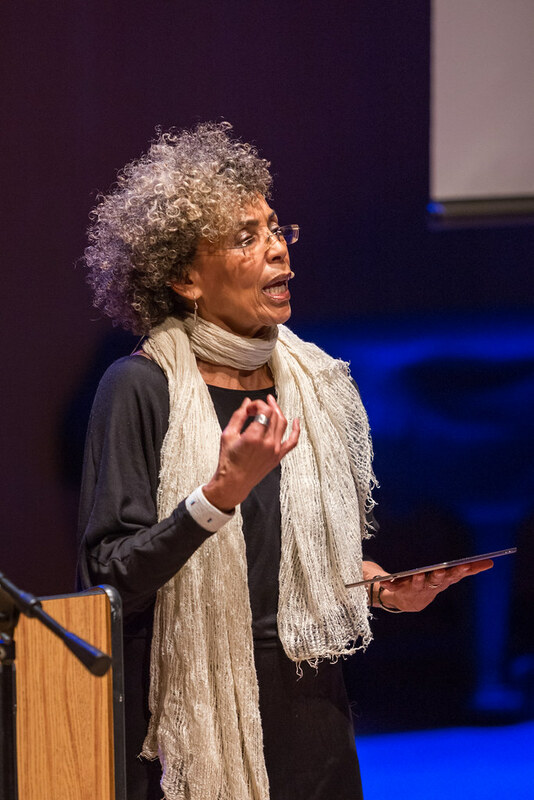 For the next decades, she was active in the civil rights, Black liberation, women’s, prisoners’, peace, socialist, anti-imperialist, anti-racial violence and anti-apartheid movements. 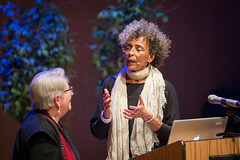 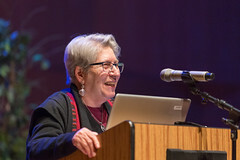 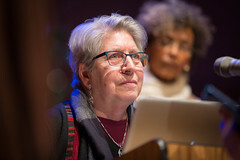 After receiving her law degree from University of California, Berkeley in 1979, Fania practiced almost 27 years as a civil rights trial lawyer. 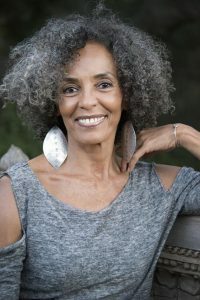 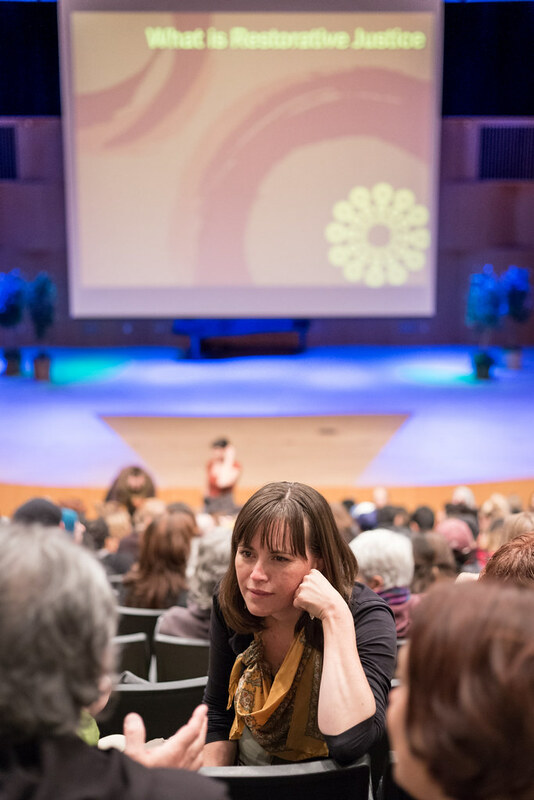 During the late 1990’s, she entered a Ph.D. program in indigenous studies at the California Institute of Integral Studies, and apprenticed with traditional healers around the globe, particularly in Africa. 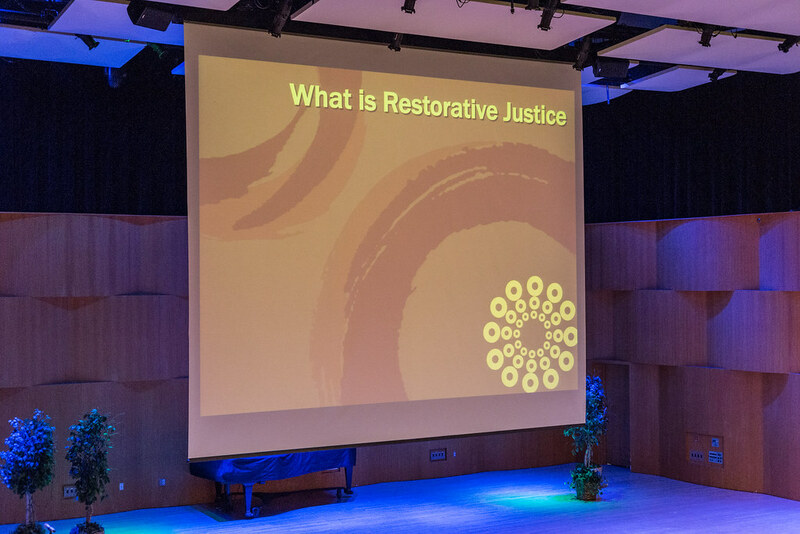 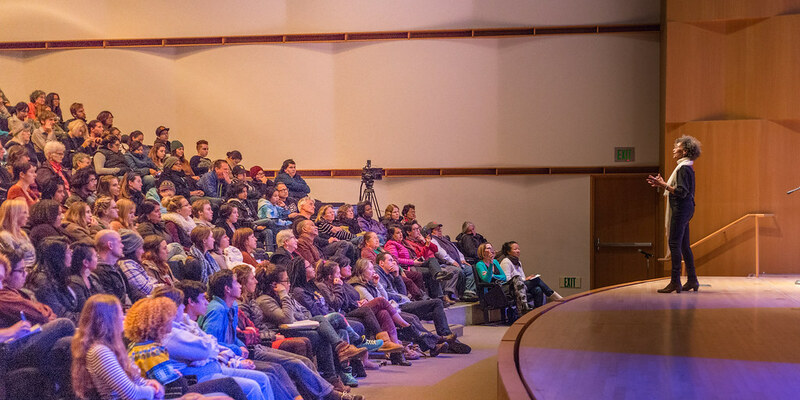 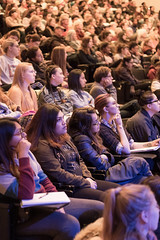 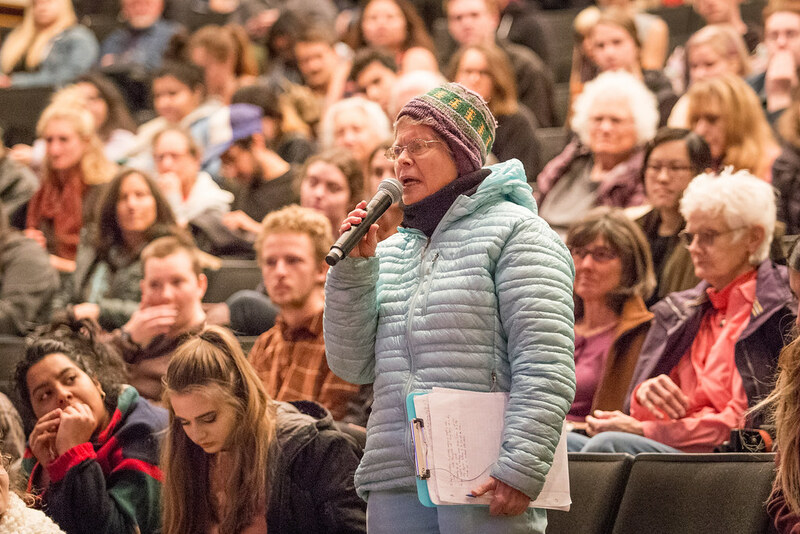 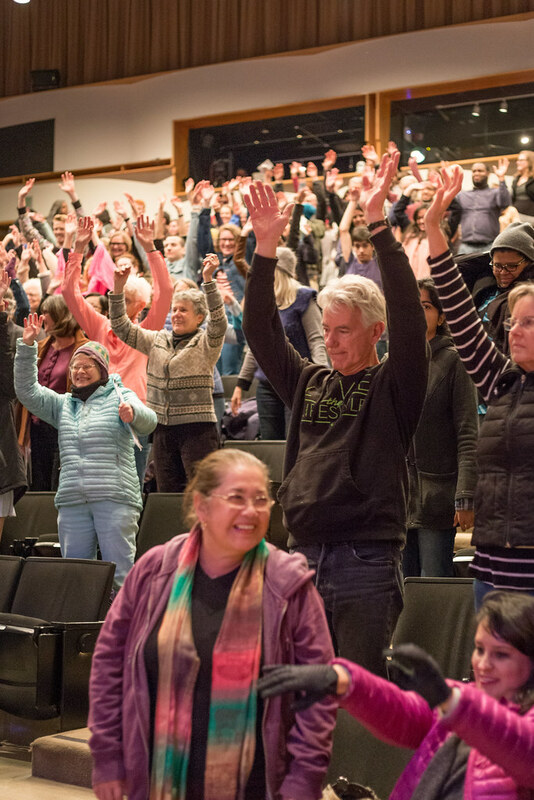 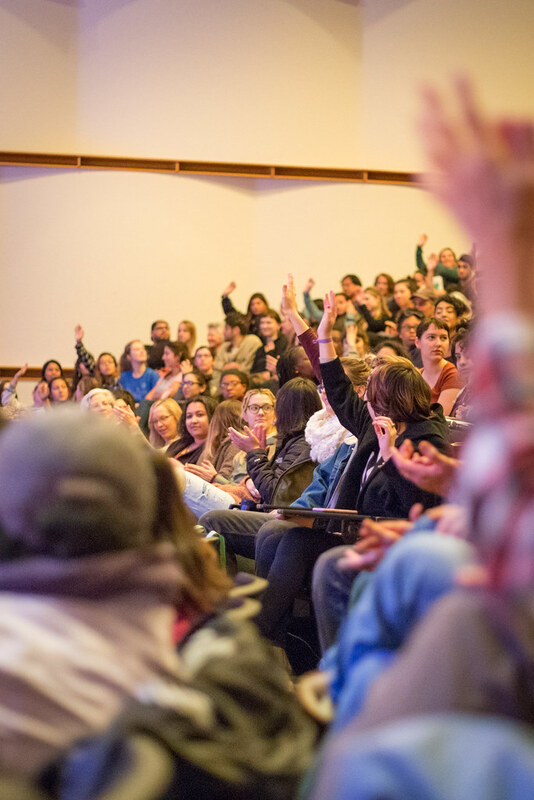 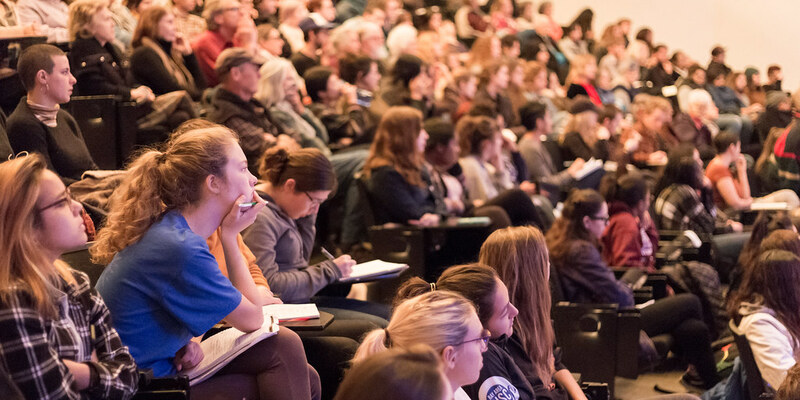 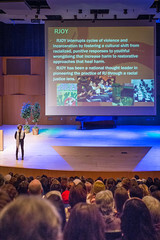 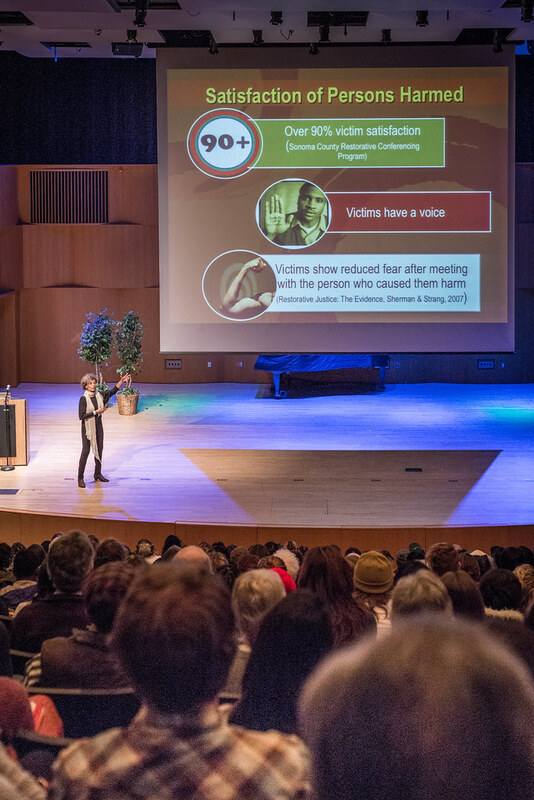 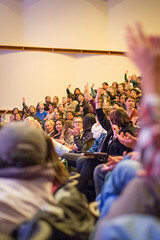 Fania has since taught Restorative Justice and Indigenous Peacemaking at graduate and undergraduate levels. 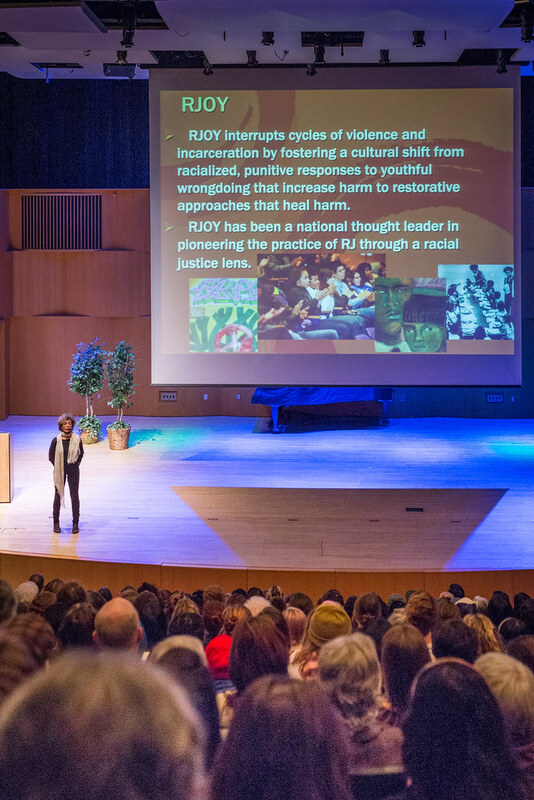 Founding Director of RJOY, Fania has also served as counsel to the International Council of Thirteen Indigenous Grandmothers. 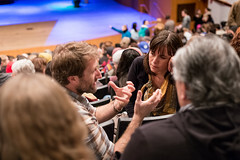 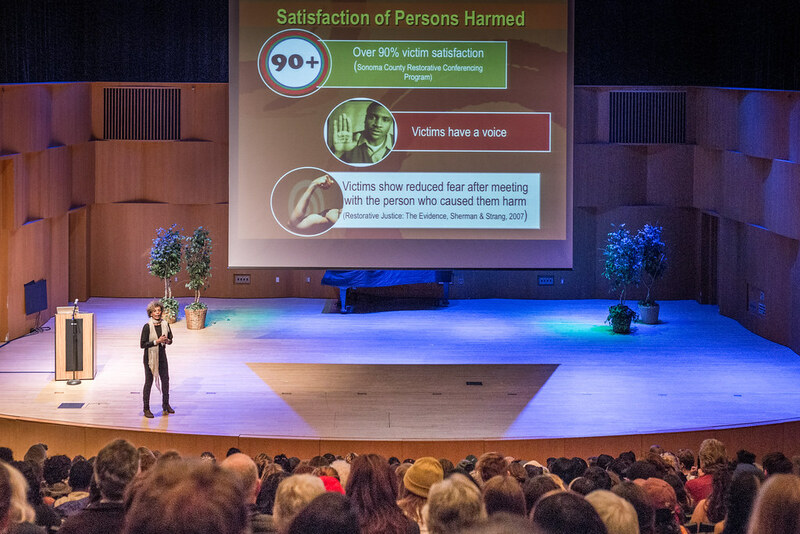 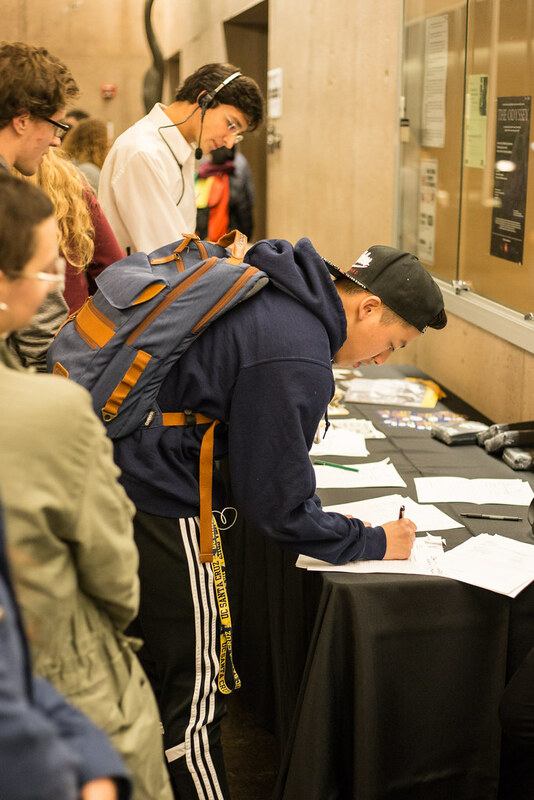 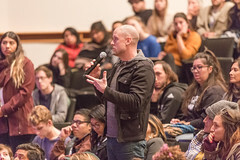 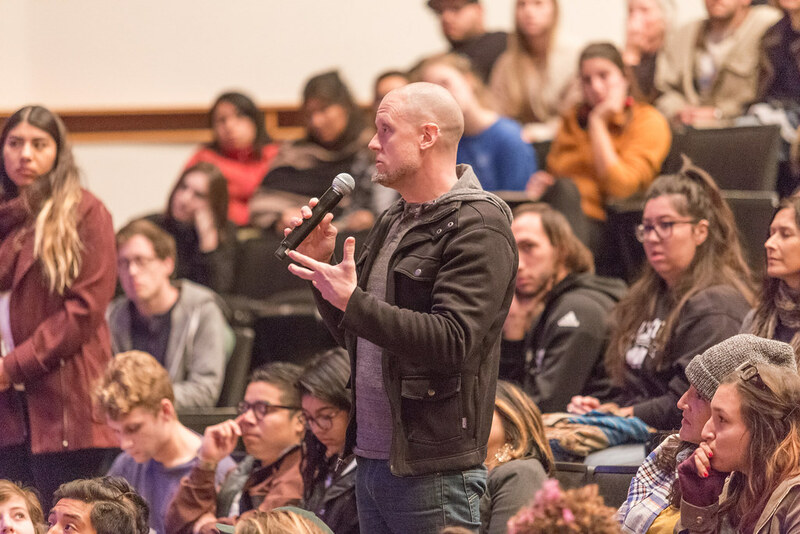 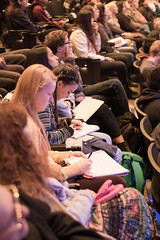 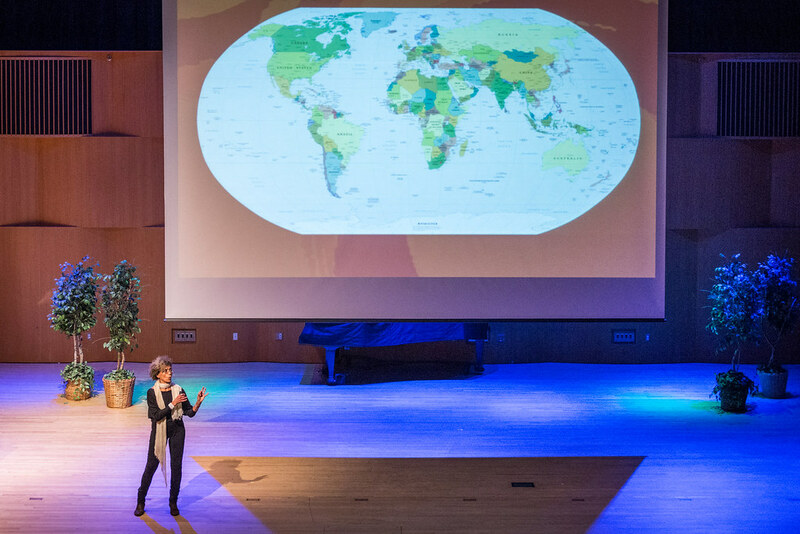 Honors include the Ubuntu Service to Humanity award, the Maloney award recognizing exceptional contributions in youth-based restorative justice, World Trust’s Healing Justice award. 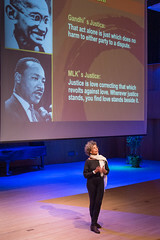 She was recently named by the Los Angeles Times as a New Civil Rights Leader of the 21st Century. 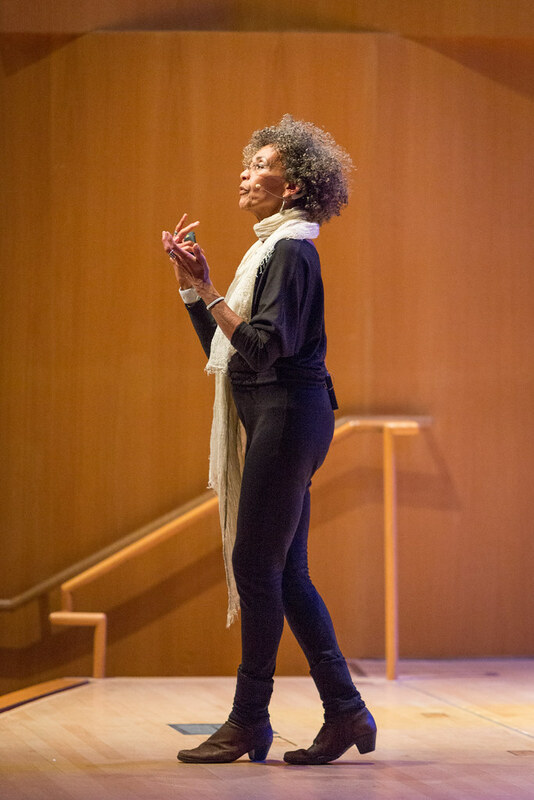 Fania is also a mother, grandmother, dancer, and practitioner of yoga.